Reduced and integrated: Our stem blends seamlessly into the Schindelhauer design aesthetic: by transferring the segment system from our seat post clamp we ensure an extremely discreet appearance. 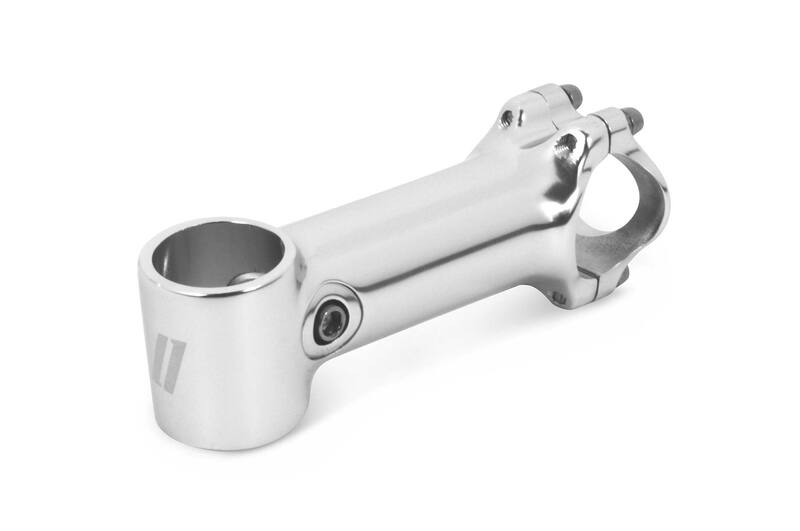 The Ahead Stem with oversize handlebar clamp width is available in 90, 110 and 120 mm lengths and can be mounted to angle either upward or downward (7 ° inclination). Available in polished silver or matte black. 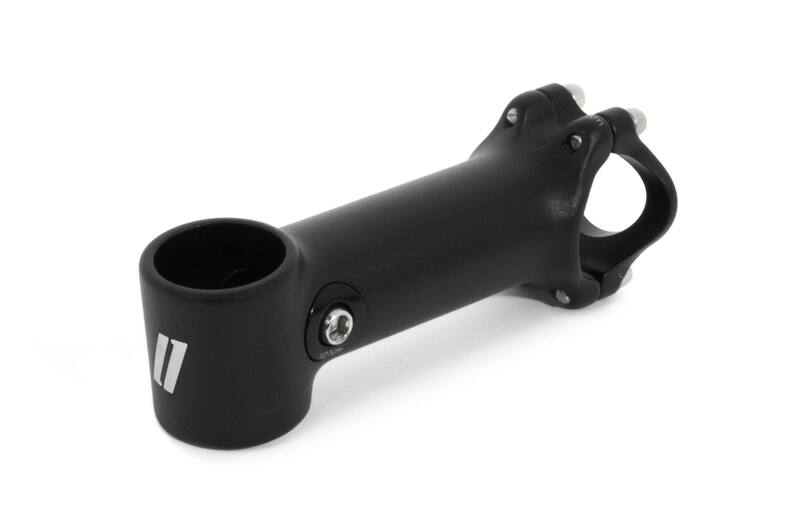 Please note that this stem can not be used in combination with a carbon fork steerer!